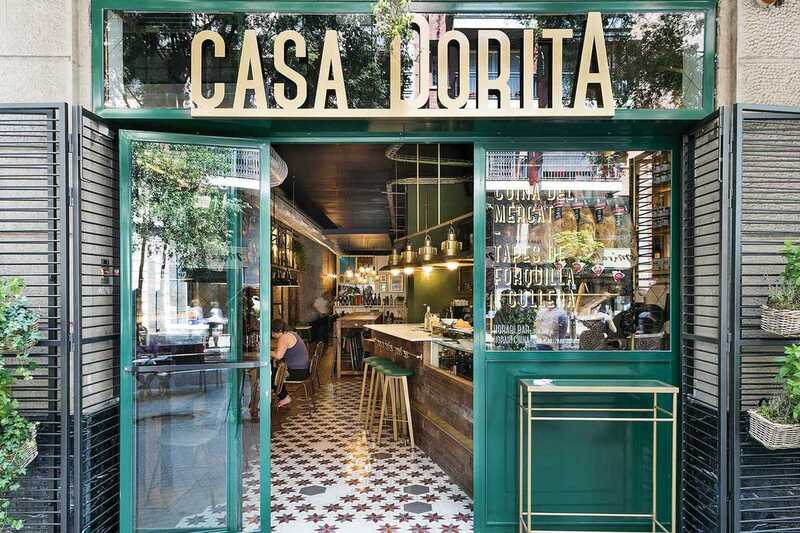 Casa Dorita isn’t your typical tapas restaurant. Specializing in market cuisine and tapas, this cozy restaurant sets itself apart with touches of home. The familial atmosphere, like its name, is a nod to the enterprising, creative women (including great grandmother Dorita) who have fed generations. Dorita’s menu is thoughtfully put together to evoke the comfort of home-cooked food. From their bread, freshly baked in a wood-burning oven, to classic dishes, Casa Dorita is a study in what makes a meal truly memorable. The menu covers all the bases from bite-worthy croquetas, tortillas made with organic eggs and top-shelf canned seafood, to an impressive list of main plates served alongside a wide selection of vermuts, wines and cavas. Rice and fideuà dishes make their appearance each Thursday while their deli shop offers gourmet preserved foods, domestic cheeses from small producers, high-quality bellota ham and embutidos, and sandwiches to go.